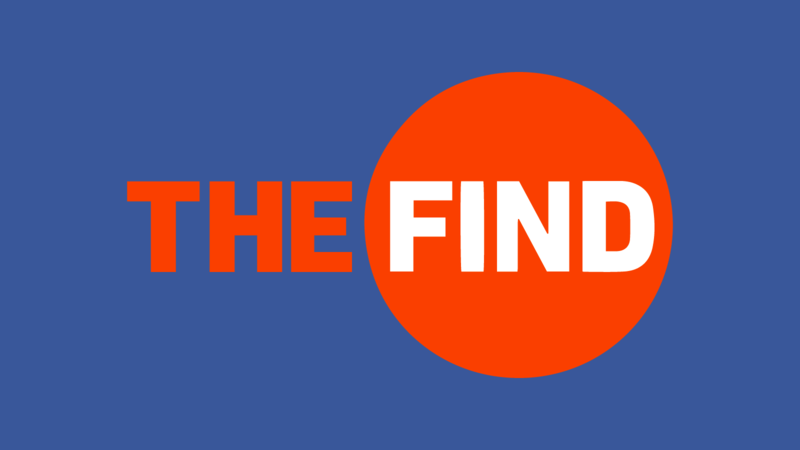 Rajesh Kumar June 5th, 2015 Social Media Marketing 3 comments. 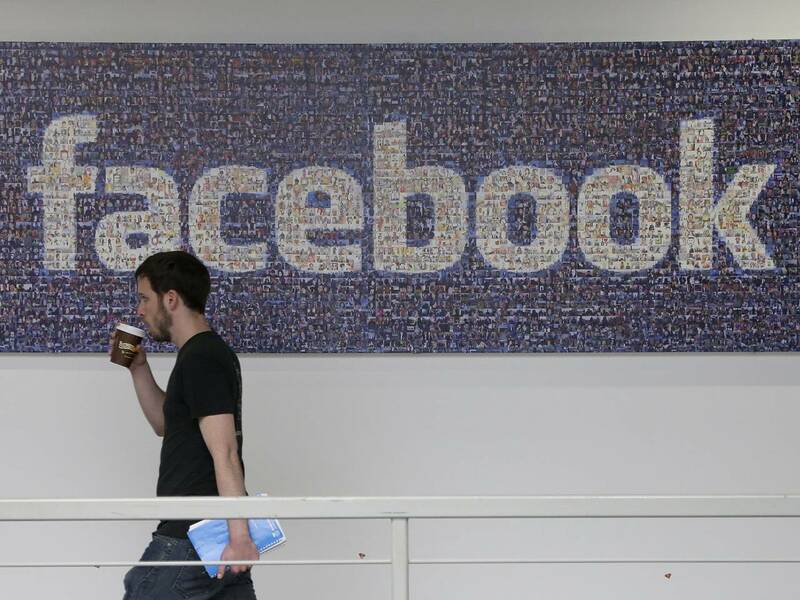 Facebook, in a bid to improve its online advertising, has announced a partnership with tech giant IBM. With the joint venture, duo will collaborate with marketers develop well-targeted and customer oriented better online advertising. In a joint statement, the companies said that they are all set to working together for tailored marketing capabilities that would help marketers to reach the right audience at the right time. IBM will combine its 'Deep Analytics' with Facebook's anonymized and aggregate audience data. It will give marketers an insightful idea about their target audiences and the nature of ads to be served. For an instance, a shoe retailer can find jogging freaks using Facebook data and introduce them superb deals on jogging shoes and other jogging accessories. 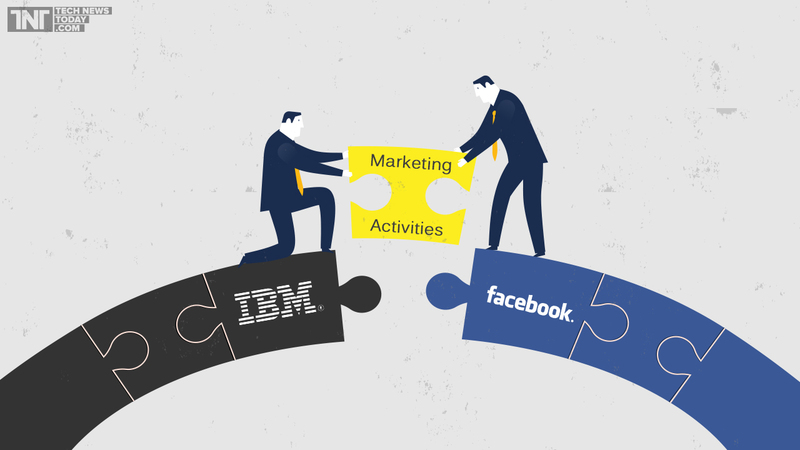 Our partnership with IBM will help top brands achieve personalization at scale by using IBM's marketing cloud to find and engage their target audiences on Facebook, as well as solve their vexing challenges by consulting with IBM Commerce ThinkLab. We will also be working closely with IBM Commerce ThinkLab to help deliver people-based marketing that's optimized to achieve each brand's business goals. The statement makes it clear that all of this is meant to serve better ads to the right people. Besides joining hands with IBM, Facebook joins the IBM's ThinkLab, a research group that works with marketers to bring in new ideas and marketing initiatives. This partnership will permit both associations to share information of their customers including purchase patterns, call focus inquiries, Facebook information such as like or comments…I think it is an incredible news! This is a win-win system for both the brands and their clients. While clients will have a customized experience, brands will advantage from expanded loyalty and brand esteem..